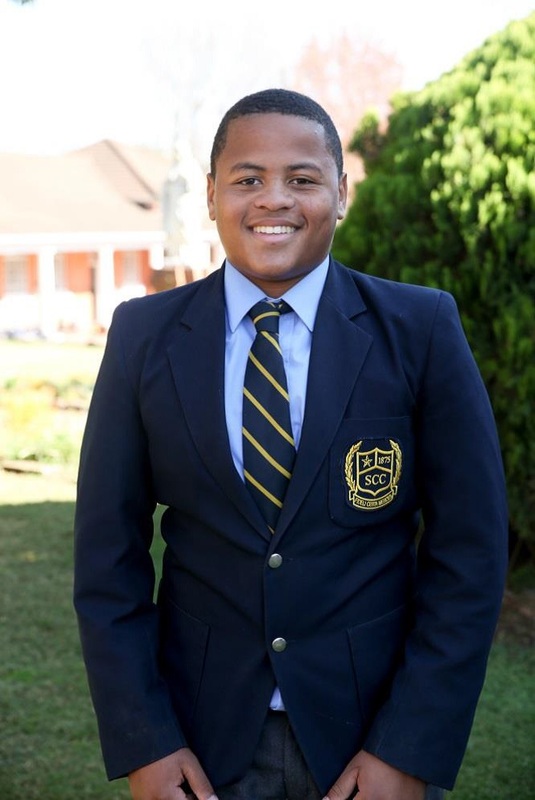 St Charles College has worked extremely hard to put the infrastructure and human capital in place to ensure that we are able to compete confidently in school boy rugby in and outside the province. Coaching, players, conditioning and mental toughness are some of the elements that have contributed to our success. 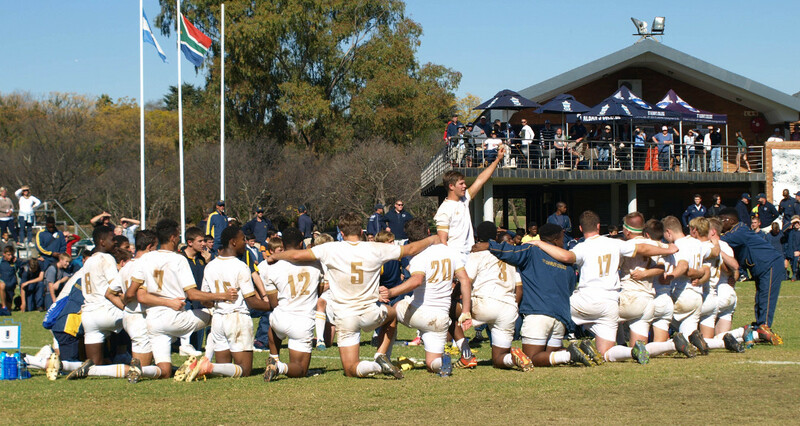 Inspiration from Springbok, Braam van Straaten and our association with the Investec rugby Academy have seen a surge in belief and the result is evident for all to see. 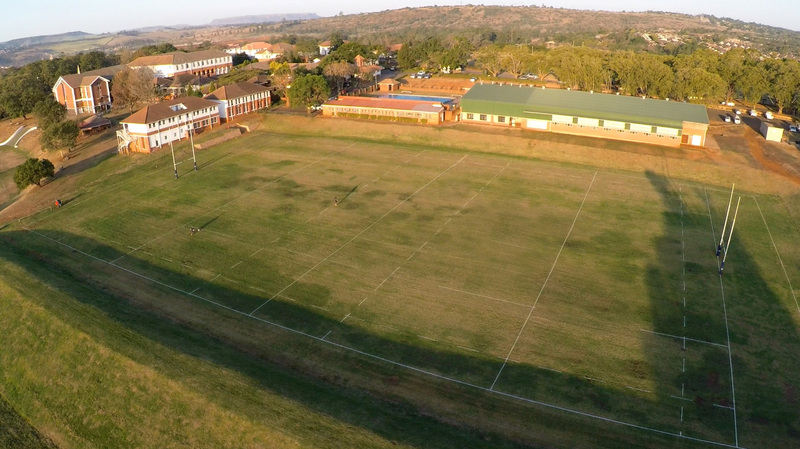 The home of rugby is Old Orchards. The field is set in the heart of the college and the amphitheatre surroundings makes for an incredible atmosphere on game days. The war cries reverberate off the school buildings and the fighting spirit of the Saints is always evident for all to see. 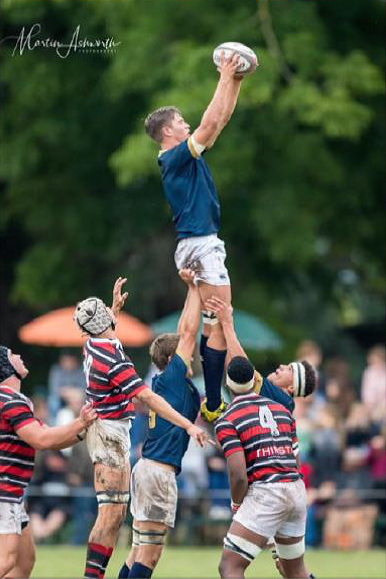 The College is fortunate to have 7 rugby fields and is able to host the primary and senior school rugby at home on any given Saturday. 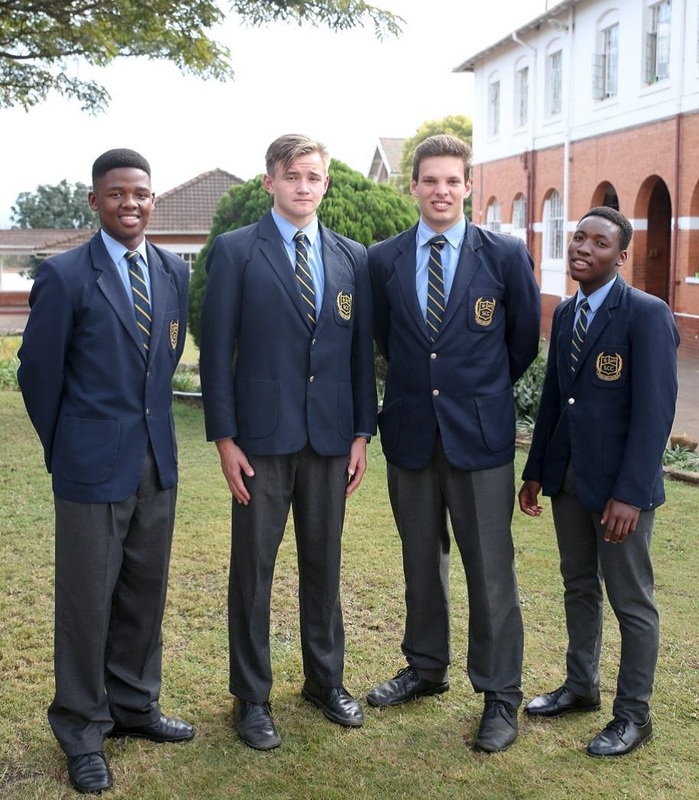 Siseko Jafta, Junior Springbok and Old Boy of the College is the manager at the Sharks and a strong supporter of the Saints.